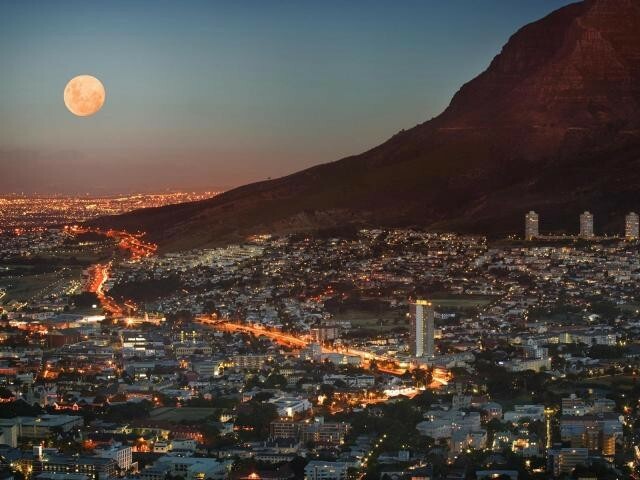 The City Bowl lies nestled in the arms of Table Mountain, appropriately earning its name. It offers a host of attractions, which appeal to both locals and tourists. Enjoy a scenic drive and picnic on Signal Hill, or venture on a walk up Lion’s Head. The journey in the cable car to the top of Table Mountain is a fantastic experience, where views and scenery are quite exquisite. The drive over Kloof Nek to Camps Bay, Llandudno and Hout Bay is rather spectacular, with luxurious properties to your left as you drive down over the Nek, and spectacular ocean views to your right., making this a truly world class destination. Drive in the other direction and you will reach Green Point and Sea Point which are only a few minutes away. The City bowl has become an exclusive area, with trendy malls, restaurants and cocktail bars lining the cosmopolitan streets. Kloof Street in particular has also become a trendy spot for shopping and dining out. New property developments in the city bowl have increased the value of properties in surrounding areas. These residential complexes are sought after, and are great for students, young couples, or investors in particular. The area is so centrally situated and has become a hub of activity in recent years, and this significantly increased demand for real estate. Some of the areas which form part of the city bowl include Bo-Kaap, Devil’s Peak, Gardens, Tamboerskloof, Oranjezicht, Higgovale and Vredehoek. The City bowl has a rich history, and is known for its historical sites. Come and enjoy what the city bowl has to offer today.